Oscar weekend is upon us! 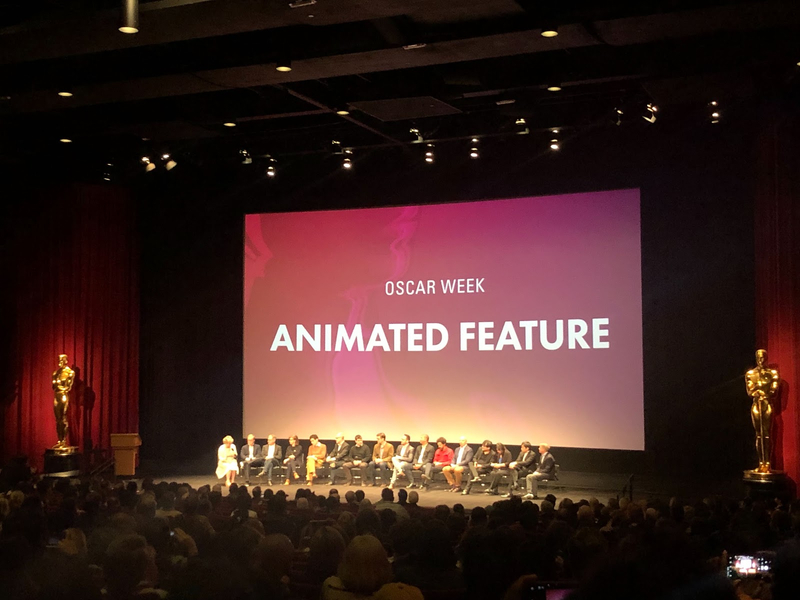 Today, the most revered, star-studded, and important ceremony in Hollywood– The Academy Awards— takes place, and leading up to the big event the titular Academy has held a series of panel discussions for Oscar Week. Saturday morning saw the installment of that series which will be of most interest to Disney fans: the one centered around the Animated Feature category. Nominated for Best Animated Feature at this year’s Oscars are Disney’s Ralph Breaks the Internet, Pixar Animation Studios’ Incredibles 2, Sony’s Spider-Man: Into the Spider-Verse, Fox’s Isle of Dogs, and Studio Chizu’s Mirai. For those keeping track, that’s only one out of five that has absolutely nothing to do with Disney. 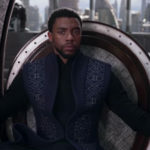 Filmmakers representing each of those movies took the stage at the Samuel Goldwyn theatre in Beverly Hills the morning before the big day to discuss their creative processes, the specifics of each piece, and their hopes for the future of animation. On hand were Incredibles 2 director Brad Bird (Ratatouille) with producers John Walker (Tomorrowland) and Nicole Paradis Grindle (Toy Story 3), Isle of Dogs producer Steven Rales (Fantastic Mr. Fox), Mirai director Mamoru Hosoda (The Girl Who Leapt Through Time) and producer Yuichiro Saito (Wolf Children), Ralph Breaks the Internet directors Rich Moore (Zootopia) and Phil Johnston (screenwriter of Wreck-It Ralph) with producer Clark Spencer (Lilo & Stitch), and Spider-Man: Into the Spider-Verse directors Bob Persichetti (head of story for The Little Prince), Peter Ramsey (Rise of the Guardians), and Rodney Rothman (screenwriter of 22 Jump Street) along with writer Phil Lord (The LEGO Movie) and producer Chris Miller (Clone High). Speaking of Japanese cinema, the next feature discussed was Mirai, the slice-of-life tale of a four-year-old boy who grows jealous of his newborn sister after his parents bring her home. Momoru Hosoda said, “I tend to make films that are inspired by my own life” and he grew up an only child who eventually became jealous of his own son for getting to have a sibling. But seriously, Johnston and Moore are tired of being asked about that Disney Princess scene. “[Out of] 300 interviews, probably 298 people asked us about the princesses. And we just realized today the other two probably didn’t see the movie.” The two then proceeded to talk about why Vanellope Von Schweetz is a much more important character in the Wreck-It Ralph sequel (because her journey is the longest), but Ralph is still the protagonist because he changes the most. 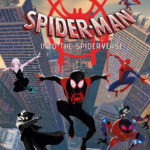 The film that brought down the house at this Oscar Week event wasn’t made by Disney, but it does star a Disney-owned character: Spider-Man: Into the Spider-Verse has three directors, and they’re all convincingly passionate about having brought Marvel’s Miles Morales to the big screen. 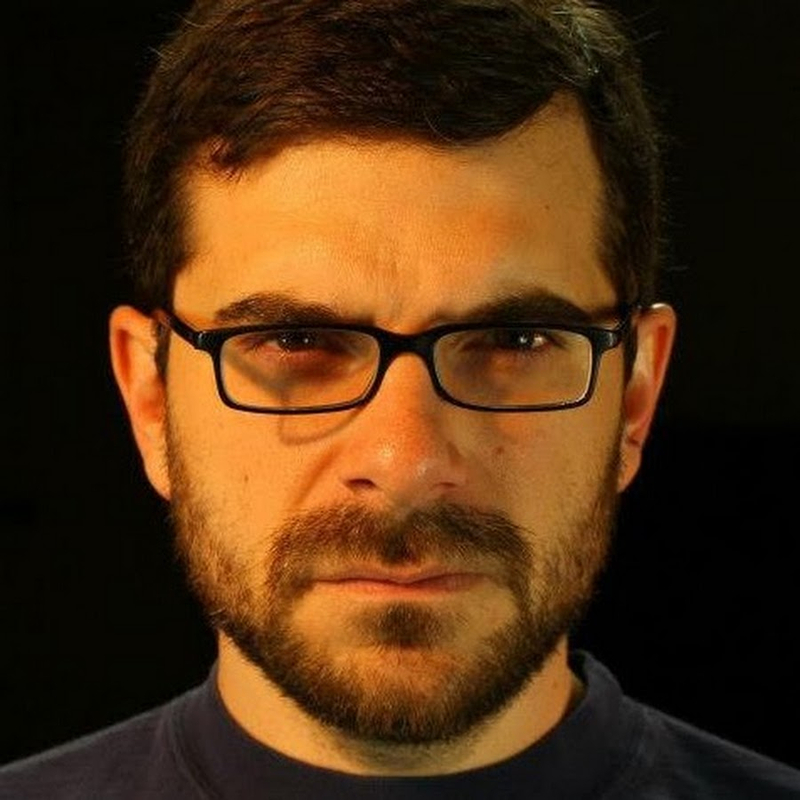 They even compare Spider-Man having been bitten by a radioactive spider against his will to their having been bitten by the creativity bug at a young age, pursuing a career in the arts, and embracing the consequences (and rewards) of that decision. The event ended with a gathering of all the nominees on stage, and with Brad Bird pleading passionately for animators to be taken more seriously as artists, comparing them to actors in the way they breathe life into their characters. And with that , Bonnie Arnold wished them luck and sent them on their way to Oscar gold. The 91st annual Academy Awards will take place on Sunday, Feb. 24 at the Dolby Theatre in Hollywood. The ceremony will be broadcast on the Disney-owned ABC Network beginning at 5:00 PM PST.